We are looking for approachable, attractive, down to earth people who are in great shape and would like a flexible, well-paid and fun part-time job. A vibrant personality and ability to keep an event running smoothly are essential qualities needed in a butler. If you are a people person this job is for you. 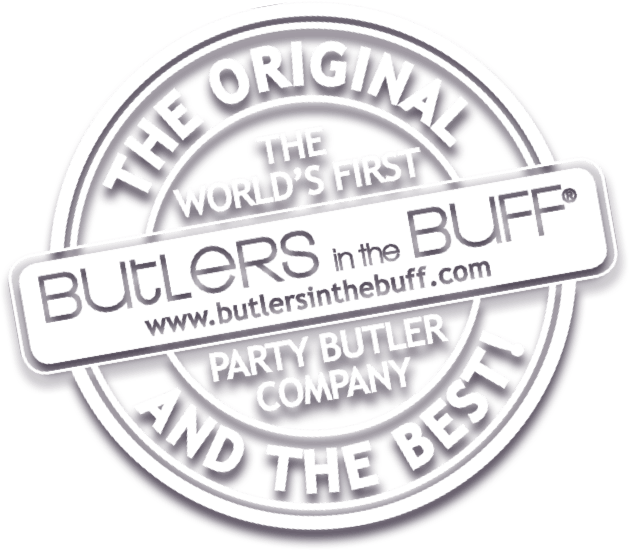 Reliable people with a good work ethic tend to become our most successful butlers. We’re looking for guys from all professions who look after their bodies and see the role as an opportunity to earn money for the fact they are in great shape. 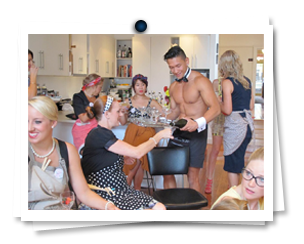 Our shifts are short and lucrative, butlers earn on average $50-$60 an hour, and the flexibility of working for Butlers in the Buff is appealing to those who wish to supplement their income, save for travelling or help with tuition costs.